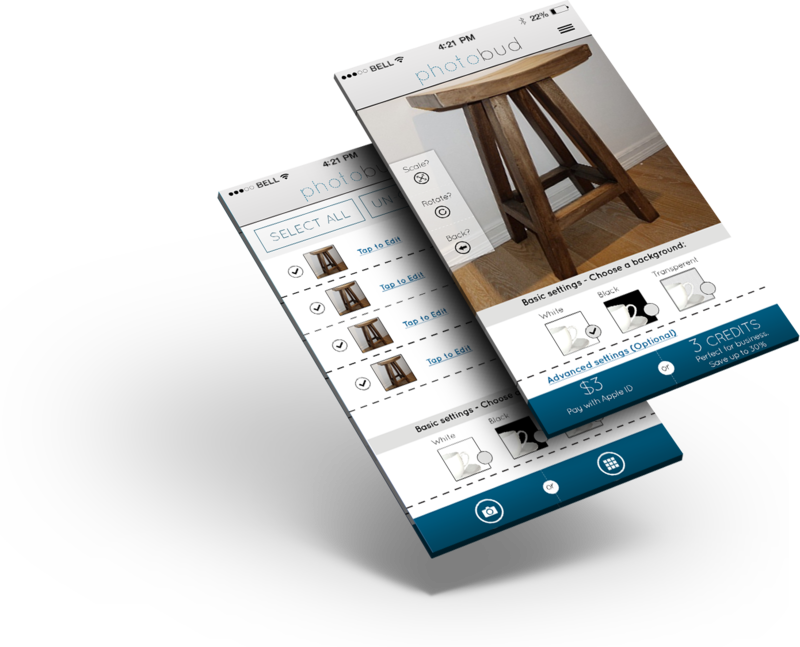 The client approached us to develop an iPhone and Android app to convert photos into professional looking images. The Photobud app allows users to professionally edit pictures and images. It also lets users to remove background of product image and choose the desired background color. This photo editing app uses Objective C and supports iPhone 4S, 5, 5S and 5C devices, as well as Android smartphones. The database was developed in PHP and MySQL, while the Admin panel was created using AJAX technology. Photobud allows users to register or visit as a guest. This photo editing app offers features such as clipping paths, drop shadows or other requests in advanced settings. 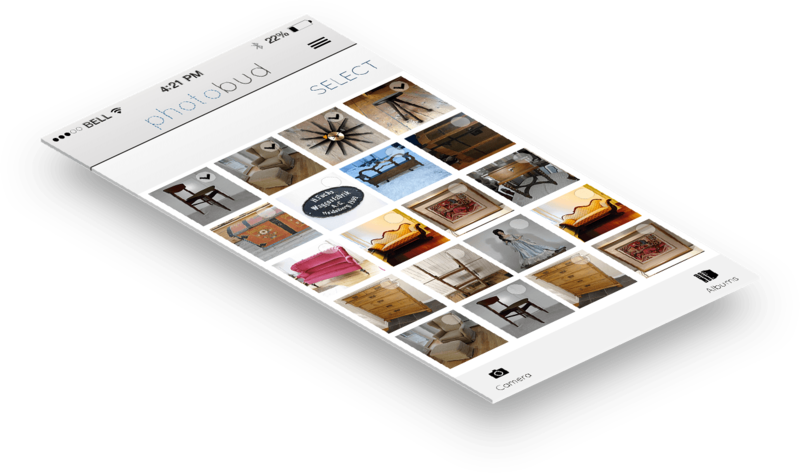 Photobud is an extremely easy-to-use and intuitive app that removes the background of any photo taken with smartphone. It provides user the option to choose from a black, white or transparent background and submit. Photobud lets users to pay with in-app purchase, Paypal or credit card (Android users) for professional editing. The user receives notification upon completion of editing by professional editors and the image appears in the photo gallery of user’s device. Do you want to build picture editor app? Let's discuss! !